Adrienne Funk maintains a general civil and commercial litigation practice, including contractual, commercial, insurance and construction disputes. Adrienne has a particular interest in contract, administrative and constitutional law. Prior to joining the firm, Adrienne articled to The Honourable Mister Justice Frans Slatter at the Alberta Court of Appeal. Adrienne obtained her LL.M. from the University of Chicago in 2018, focusing on constitutional law and judicial behavior, and was the recipient of the Law Society of Alberta’s Viscount Bennett Scholarship. She received her J.D. at the University of Alberta in 2015, after being admitted early to the Faculty of Law following completion of three years of her Bachelor of Science at the same institution. She was recognized on the Dean’s List throughout law school, the class-elected Valedictorian and the recipient of the Judges’ Bronze Medal in Law for standing 3rd overall in her graduating class. 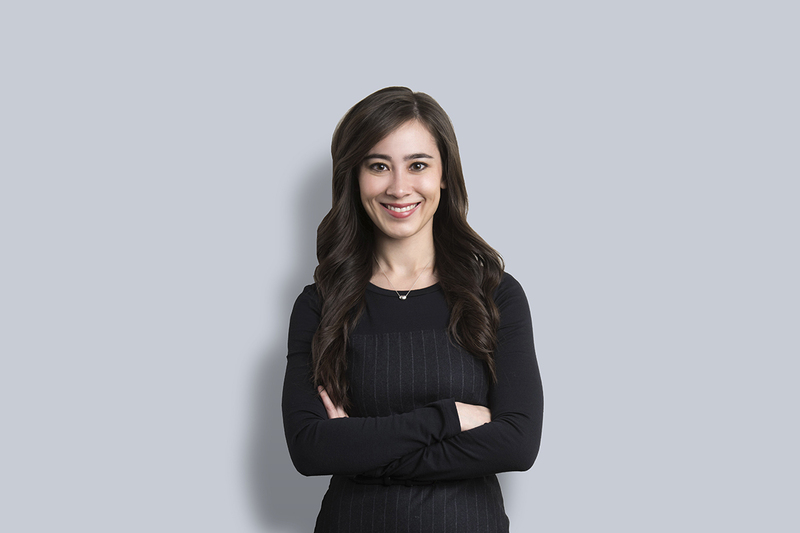 During law school, Adrienne was an active member of the editorial board of the Alberta Law Review, a finalist in the 2015 Bowman National Tax Moot, and a research assistant to Professor Peter Sankoff. Adrienne is actively involved in the Edmonton legal community, serving as a volunteer with the Provincial Court Civil Claims Duty Counsel Program and the Court of Queen’s Bench Amicus Program. Outside of the law, Adrienne has a great interest in various sports. She swam competitively and coached with the Edmonton Keyano Swim Club for many years, and is an avid golfer and cross-country runner.